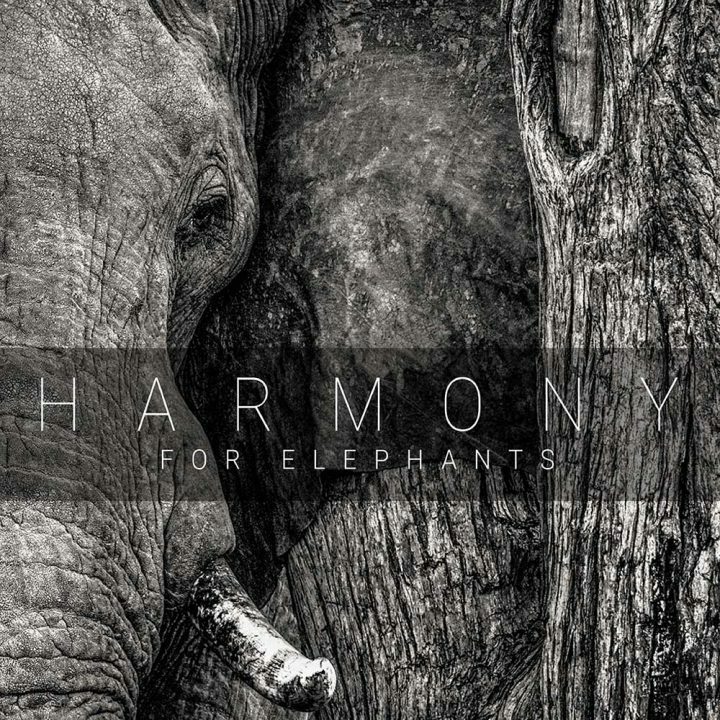 Esoteric Antenna is pleased to announce the release of a charity album featuring new tracks by legendary artists from the “progressive” music world; “HARMONY FOR ELEPHANTS”. The album features new music donated to raise funds and awareness for the charity Elephants for Africa, an organisation dedicated to protecting the endangered African elephant through research and education. Tim Bowness (No-Man) and Dave Gregory (XTC/Big Big Train) contribute to the closing seven minute epic ‘Speak For Me’. The music was written specifically to accompany a book written by Wildlife photographer and biologist Lesley Wood and founder of Elephants for Africa Dr Kate Evans. 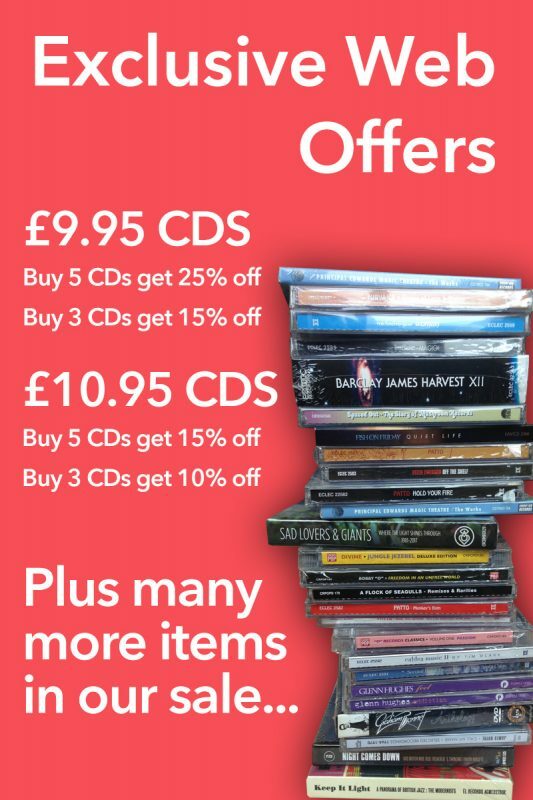 Featuring unique recordings by former Genesis members and celebrated solo artists STEVE HACKETT & ANTHONY PHILLIPS (both on a collaborative track with ROGER KING and several solo pieces), award winning vocalist NAD SYLVAN and ADDITIONAL superb contributions by artists NICK MAGNUS, TONY PATTERSON, BRENDAN EYRE, ROB TOWNSEND, AMANDA LEHMANN, ANDY TILLISON DISKDRIVE, ANDY NEVE, DALE NEWMAN & ANNA MADSEN, “HARMONY FOR ELEPHANTS” is a fine collection of music created for a most worthy cause.